When the night starts the new SanBittèr Bartender edition comes to life. Preparing a cocktail is a work of art and every mix is a way of thinking. People want to discover new sensations, but making a good cocktail is not for all. It was amazing for us to create new images working on drinks and styling an appealing cocktail. 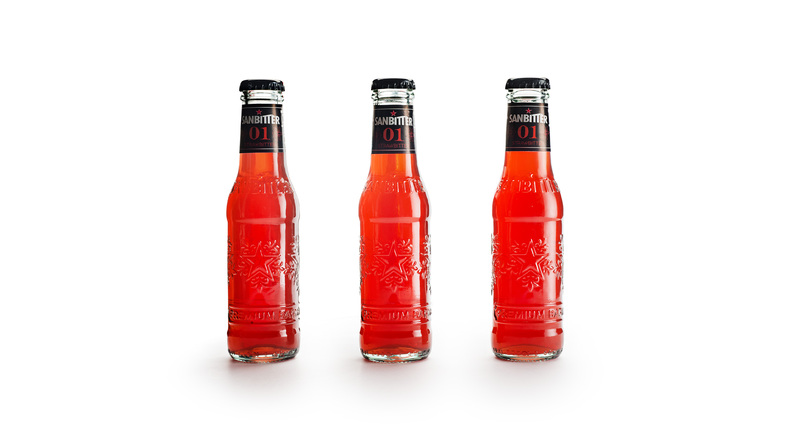 Our packaging design wants to make a new premium SanBittèr edition in order to bring the night on shelf. The glass bottle shaping design summarizes the essence of the creative concept giving a new style to our parties.